Half my kids act came from here! 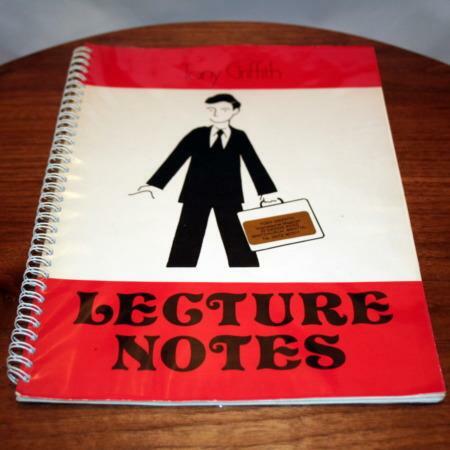 This simple lecture by Tony Griffith is responsible for half of my standard kids act. 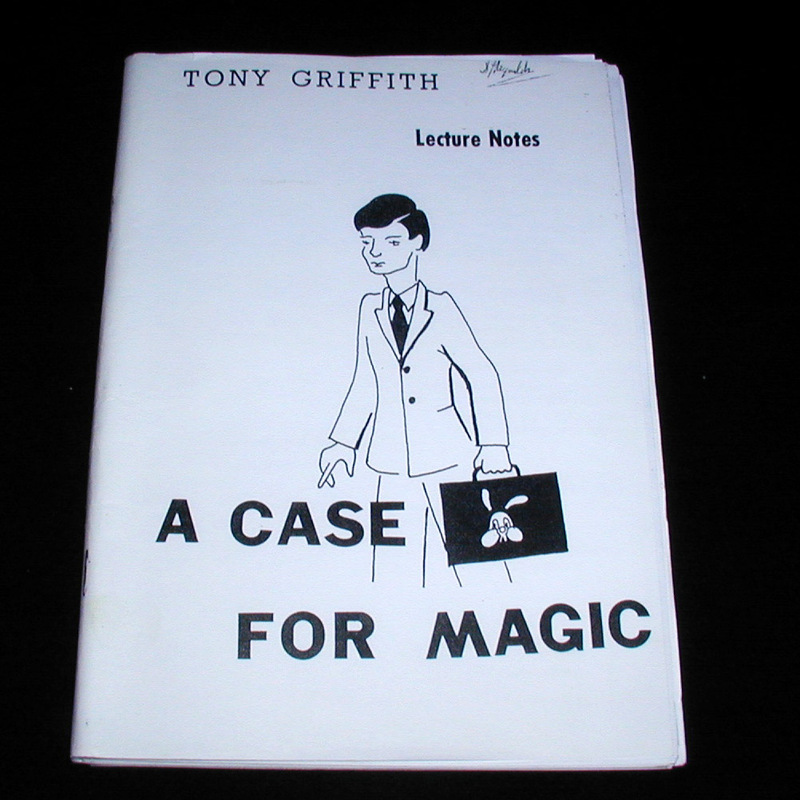 The whole premise of the lecture was you turn up with a simple brief case and perform the whole act from there. 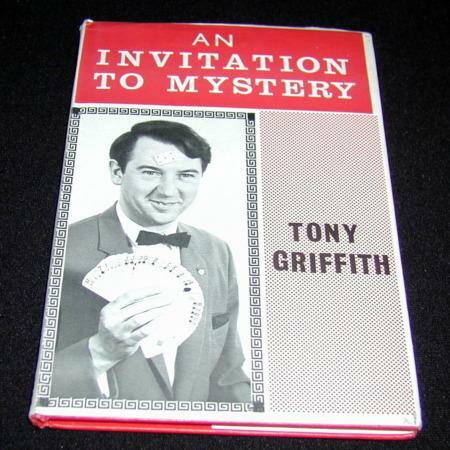 See more Books with Tony Griffith here.